SEDS-ASU's goal is to provide its members with leadership opportunities, prepare them for careers outside ASU, and to get them employed in industry after graduation. 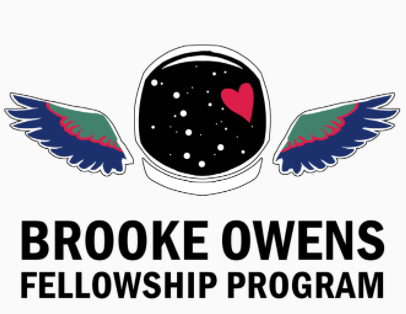 "Created to honor the legacy of a beloved space industry pioneer and accomplished pilot, Dawn Brooke Owens (1980 – 2016), the Brooke Owens Fellowship Program is designed to serve both as an inspiration and as a career boost to capable young women who, like Brooke, aspire to explore our sky and stars, to shake up the aerospace industry, and to help their fellow men and women here on planet Earth. We do this by matching thirty-six extraordinary women per year with purpose-driven, paid internships at leading aviation and space companies and organizations and with senior and executive level mentors." 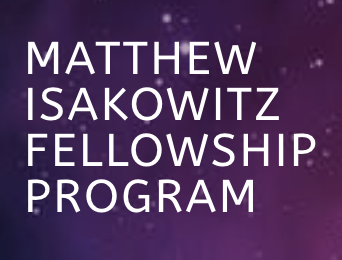 The Matthew Isakowitz Fellowship Program connects exceptional current college juniors, seniors, and graduate students with paid, summer internships in the exciting field of commercial spaceflight, as well as with notable aerospace leaders for mentorship. 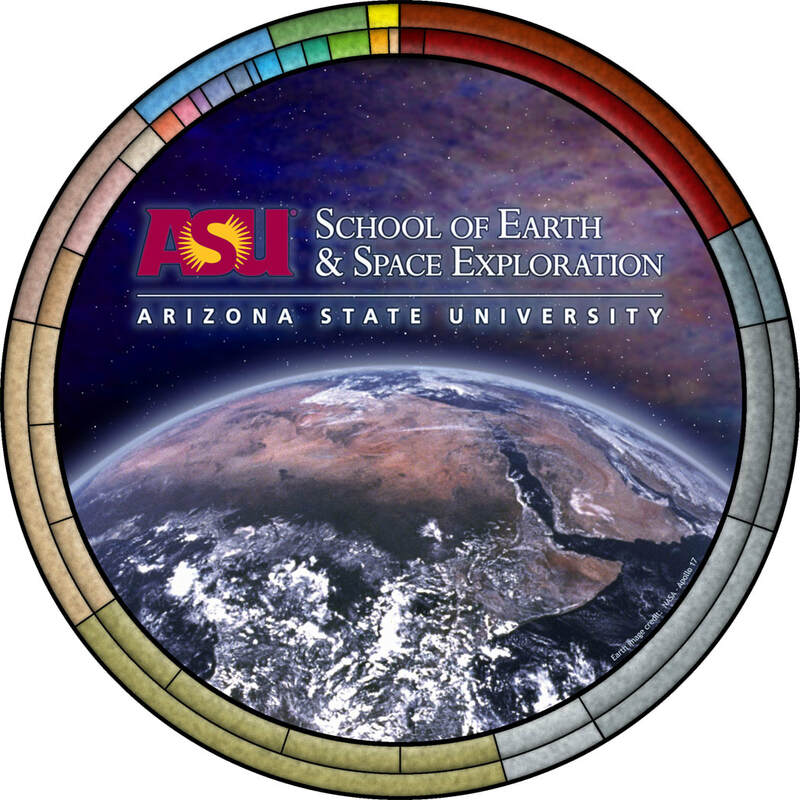 The Cosmology Initiative at ASU bridges the School of Earth and Space Exploration (SESE) and the Physics Department, two academic units in the College of Liberal Arts and Sciences, and represents a major new national program. 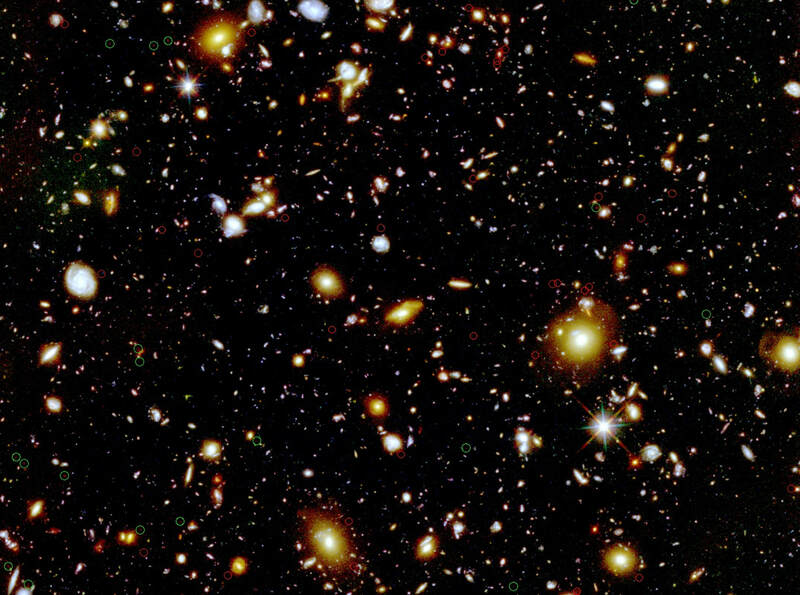 In the next few years, we anticipate building to over 20 faculty members whose research activities include experimental, observational and theoretical cosmology, creating one of the broadest and deepest cosmology programs in the country. In true ASU spirit, our top-notch research and teaching programs are matched by our vibrant outreach activities under the banners of the Beyond Center and the ASU Origins Project. 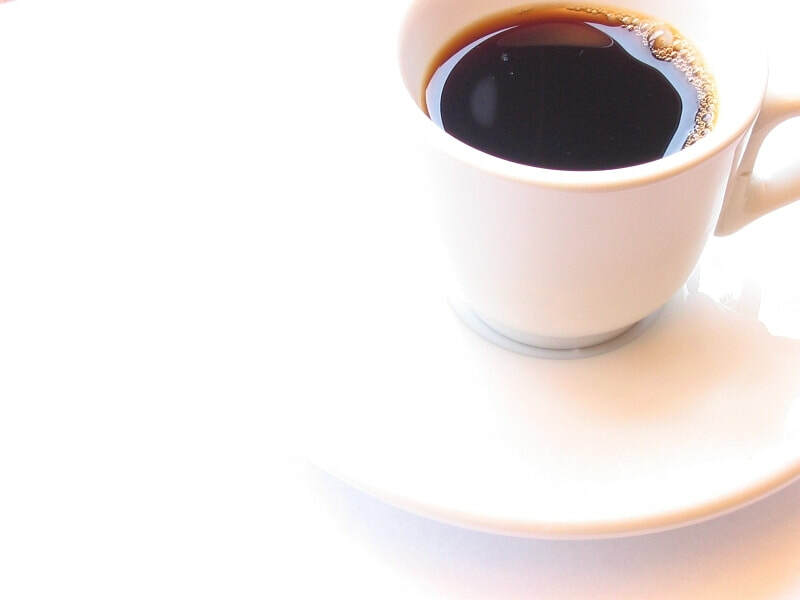 The SESE Engineering Coffee hour is held in ISTB4-692 every Friday at 2:30pm. Everyone is welcome to attend. We discuss engineering solutions to scientific problems of interest to the SESE faculty. If you'd like to sign up to have your idea discussed, please contact Chris Groppi or Paul Scowen. SESE students interested in having lunch with the speaker may sign up to do so!